I finally got my first house in SleepTown. Interesting app concept from the makers of Forest. 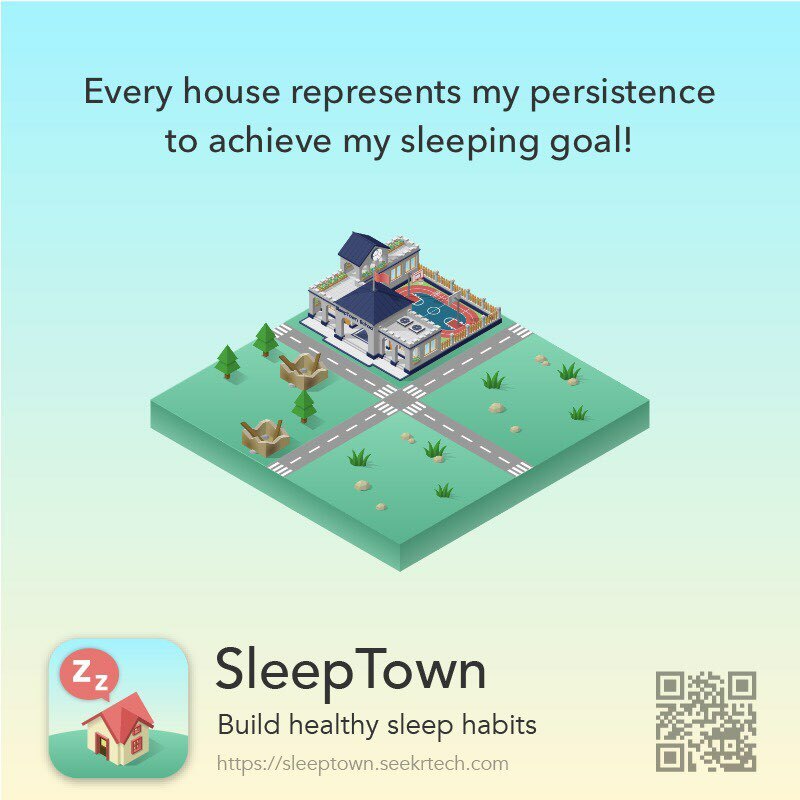 Every house represents my persistence to achieve my sleeping goal!